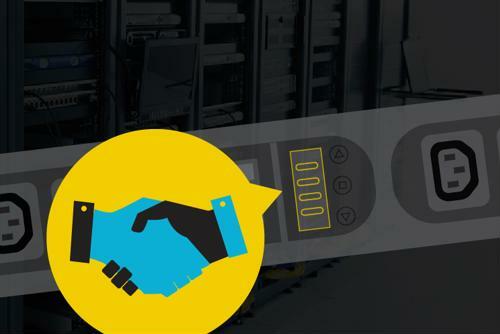 Geist is known for its PDU pedigree, fast custom delivery and excellent customer service, offering thousands of power strips available in 3-5 days. 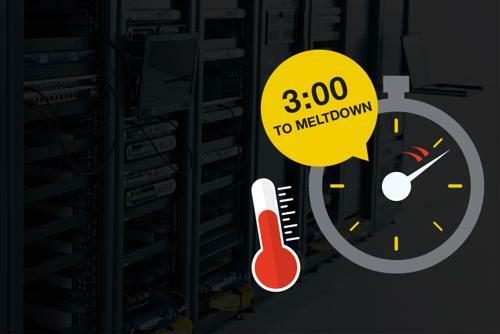 Airflow solutions that push the envelope and deliver cost savings of 40% over conventional data center cooling, including network switches and closets. 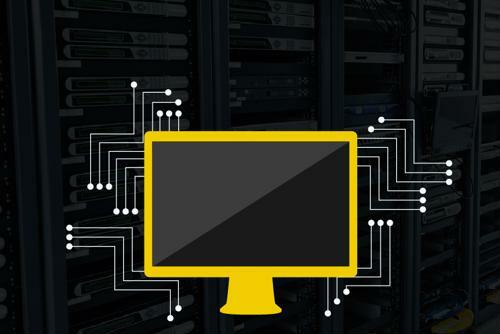 Monitor and track critical environmental points in data centers to produce an efficient and well-maintained environment; maximizing uptime. Provide a single pane of glass to real-time monitoring, predictive future capacity, and workflow management to maximize efficiency and optimize costs. Since its inception in the mid-2000s, the modular data center market has exploded into a $13.1 billion industry that's poised to more than triple in value by 2022. Modularity standardizes the most expensive hardware components and disaggregates everything else. Individual modules can therefore be swapped out at a fraction of the cost of replacing the entire unit. Ever wonder where our PDUs are made? Click the image above to watch the video to see a quick view of the Geist facility and capabilities of our PDUs. Modularity was (and is still) presented with the joint value propositions of economy and efficiency. The tagline is often: buy what you need when you need it. The virtue of modularity is also seen in service and maintenance, as failed components can often be replaced without a costly wholesale exchange of an entire device. Lincoln, NE [April 4, 2018] – Geist, a division of Vertiv and provider of intelligent power and management solutions for data centers, today announced the release of Geist GU2, its highly anticipated next generation of upgradeable rack PDUs. The Geist GU2 family establishes a robust power infrastructure foundation for mission-critical facilities and introduces an evolutionary design platform that simplifies upgrades to technology advances as business needs evolve. 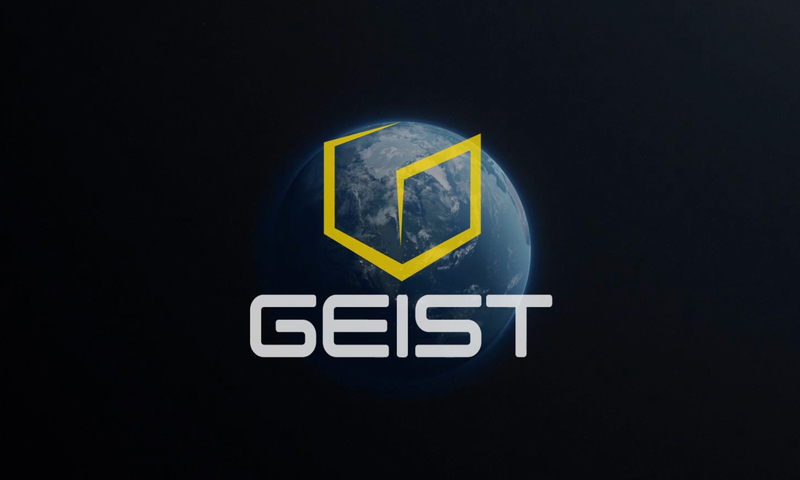 Geist GU2 is available immediately in all regions where Geist products are sold. 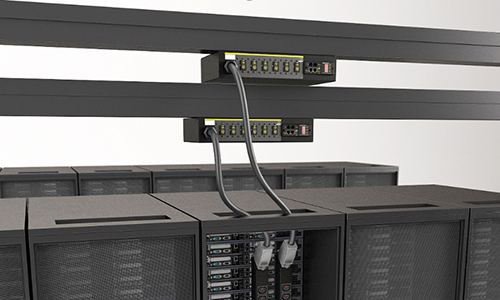 What type of PDU is right for your data center? 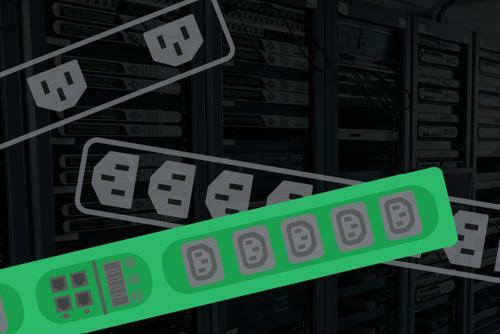 The Monitored and Switched PDU offers real-time power consumption monitoring including voltage, real power, apparent power, power factor, and kilowatt hours via secure web interface, SNMP, or Telnet along with the ability to remotely turn on, turn off, or reboot power at each outlet. 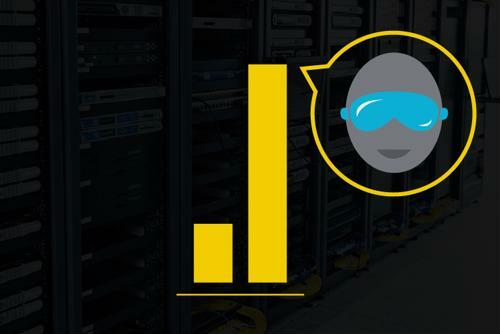 To effectively monitor and manage the data center operating environment from a single source.